As seen at The 2014 Baltimore Book Fest, and 2014 Art All Night: Nuit Blanche DC, Liberated Muse Arts returns with “Phenomenal Women: A Rhythmically Poetic Tribute to Maya Angelou & Ruby Dee. 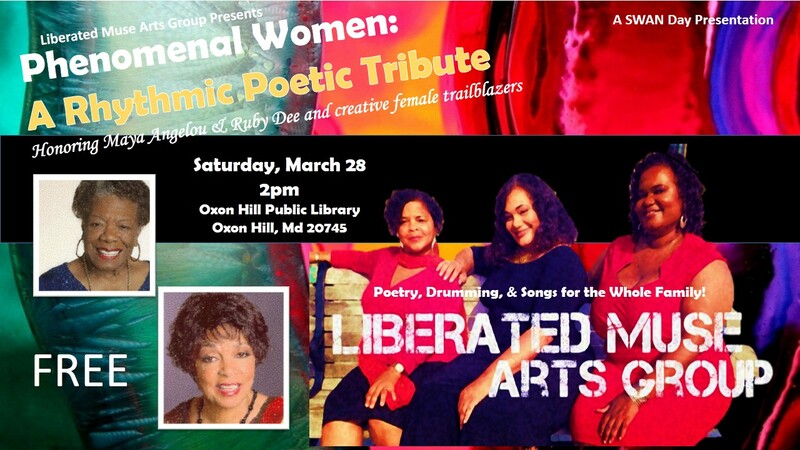 This fun and interactive performance is enjoyable for the whole family as we honor two artistic sheroes with original poetry & music and works by the two legends themselves. Free for the whole family! Check out the flyer above for complete details. Learn more about Liberated Muse here. Liberated Muse Arts Group is the producer of In Her Words. 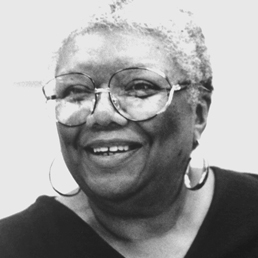 Tags: liberated muse, maya angelou, oxon hill library, ruby dee. Bookmark the permalink. Previous post ← New Show Added!